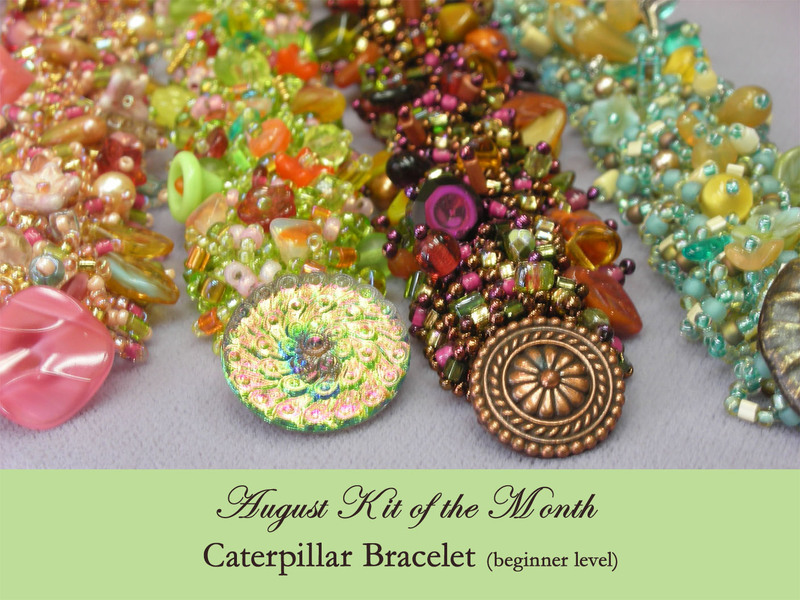 Arlene Reller will be teaching the “Kit of the Month” Class. 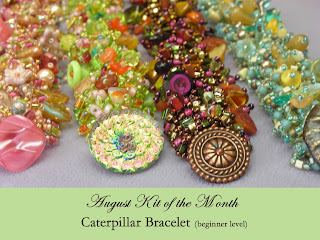 August’s featured kit is a beginning level and a very popular cuff kit called the “Caterpillar”. All our kits are inclusive but with the caterpillar students sometime want to add their own memento charms. Plus the cost of the kit which you will pick up and purchase the day of the class. We give a 50% discount for the kits used in the class.